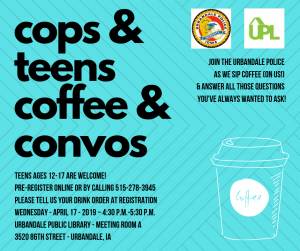 The Urbandale Police Department hosts regular “Coffee With A Cop” events geared toward “breaking bread” with Urbandale citizens and encouraging an open forum of dialogue in order for community members to feel more and more comfortable around officers. 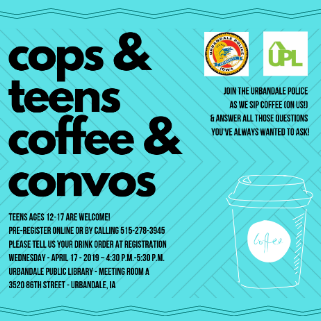 This month, UPD is co-hosting an event at the Urbandale Public Library geared specifically toward connecting with teens. 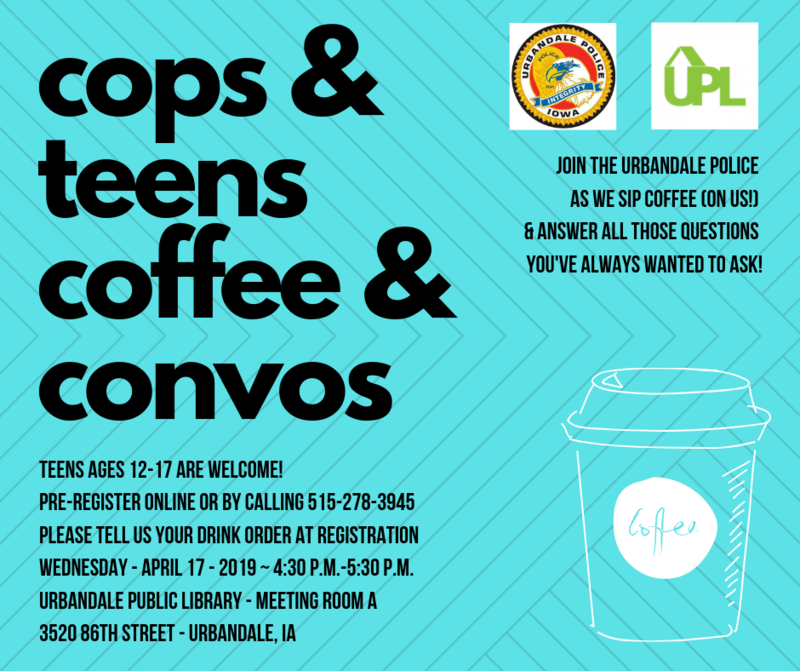 UPD will be filling coffee orders for teens (youth ages 12-17 years) who attend and it will be a great opportunity for youth to sit down with officers, ask questions, and have a conversation. Officers are open to all questions, but a few examples include: What do I do if I get pulled over? How fast do you have to be going over the speed limit for an officer to stop you? Pre-Registration is required and FREE. 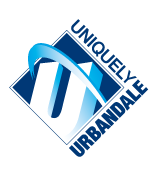 UPD and UPL look forward to welcoming you!